Tony Haynes is considered The World’s Foremost Practitioner of Acrostic Poetry. He’s weaved his brand of word magic for celebrities, corporations, special occasions, and for the thrill of being an inspiration. In less than a minute, he literally pulls a poem out of thin air. 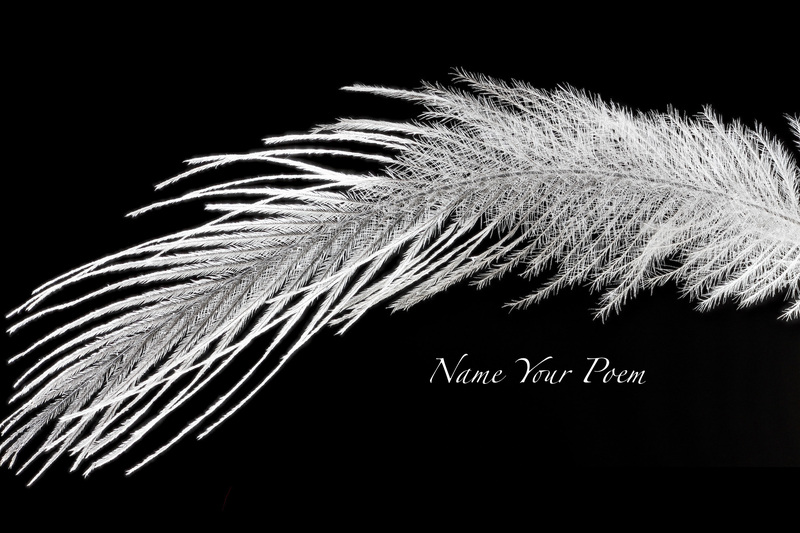 Give him the title of what you’d like to call your poem and he will create it for you on the spot. The catch is, he will write your name, or a series of words in the air and show you how the beginning of each line in the poem he’s creating spells the letters of something significant downwards. It’s a combination of spontaneous penmanship & showmanship. The poem is also being transcribed as he speaks it into existence. This way, the person he’s creating it for has an instant one-of-a-kind personalized gift that they can cherish for a lifetime. And now you can too. Before Tony realized he had this talent, he was a songwriter, music publisher, record producer & author. “Send A Little Love,” his first song, was recorded by the Spinners in 1981. Since then, his songs have been recorded on over 200 albums, selling in excess of 60 million copies worldwide. These songs have earned him 60 gold and multi-platinum awards, as well as several ASCAP Awards. As a poet, he sees what he does as his mission in life, which is: “To create poetry works that touch a person’s heart, soul & day-to-day life. Tony loves inspiring people to imagine, hope, dream and believe. For a loved one on a birthday, anniversary and any moment to celebrate. Bring light and love to your friends and family with a beautiful poem crafted just for you!